The plugin comes with shortcodes to add recipes to your posts. 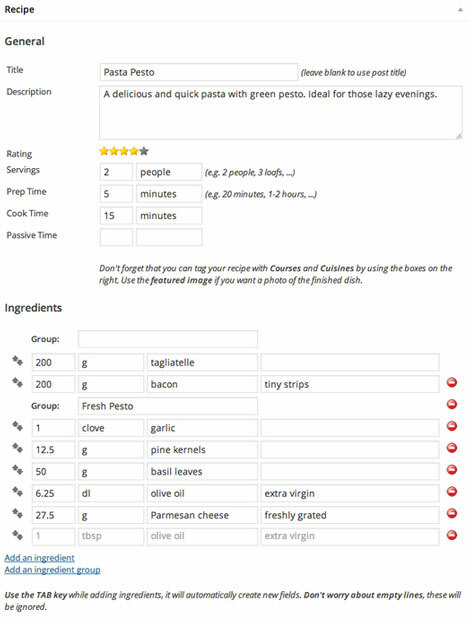 Users have the option to change colors, add photos to recipes, and display course types and cuisines in your tag cloud widget. Visitors will be able to scale recipes and print them. The plugin is optimized for Google Recipe search and responsive. In fact, it is compatible with Google AMP. The premium version lets you create custom tags for your recipes, add your own custom fields, and accept submissions from your users. 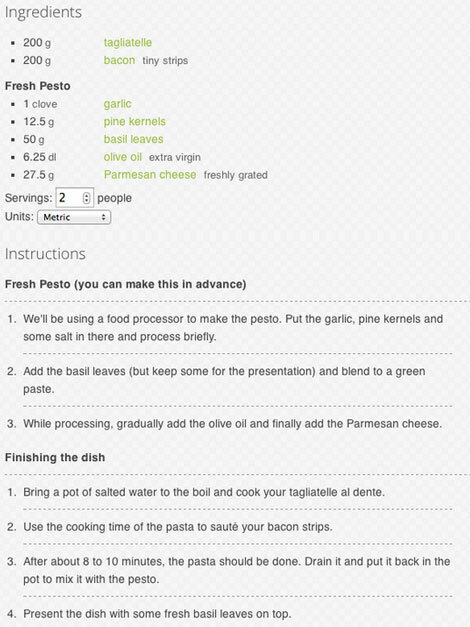 You can also import recipes from Ziplist and EasyRecipe. You can try the plugin for free.